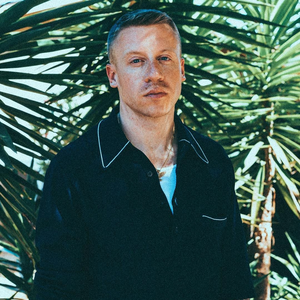 Ben Haggerty, also know as Macklemore is an emcee from Seattle, Washington that often shows up the larger acts he opens for in the city. At his own shows he keeps the audience going, no matter how small the crowd. On his debut album, The Language of My World, Macklemore drafts a lyrical landscape of classic proportions. This record is teeming with energy and ambition, serving as a fitting debut for one of this country's most promising young artists.